NYC population is growing. NYC has the most number of commuters using public transportation. Metro ridership is increasing while bus ridership is decreasing. This puts more pressure on the metro. 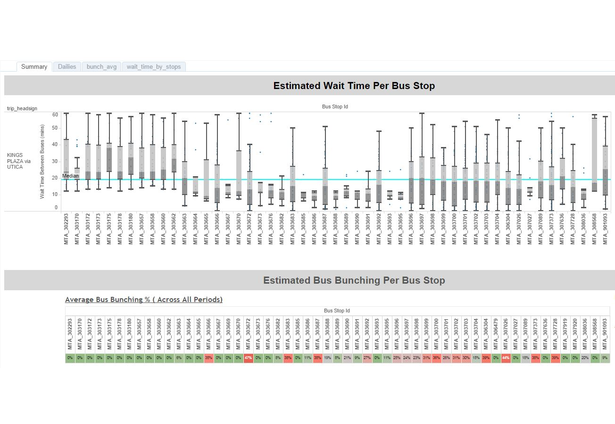 Low bus ridership seems driven by long wait times and unreliability .Wait times can be increased due to bus bunching when two buses act as single bus. 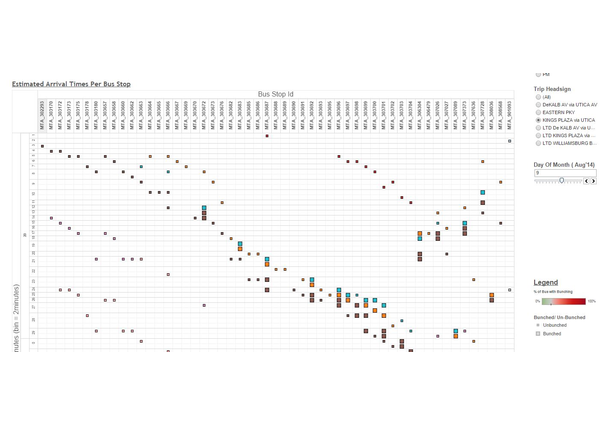 Using MTA Bus Time historical data, we developed a data visualization to help MTA identify where/when/how bus bunching occurs. Comments for this submission are closed. 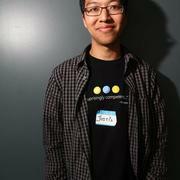 View the software in dzhwoo's portfolio to continue the conversation.